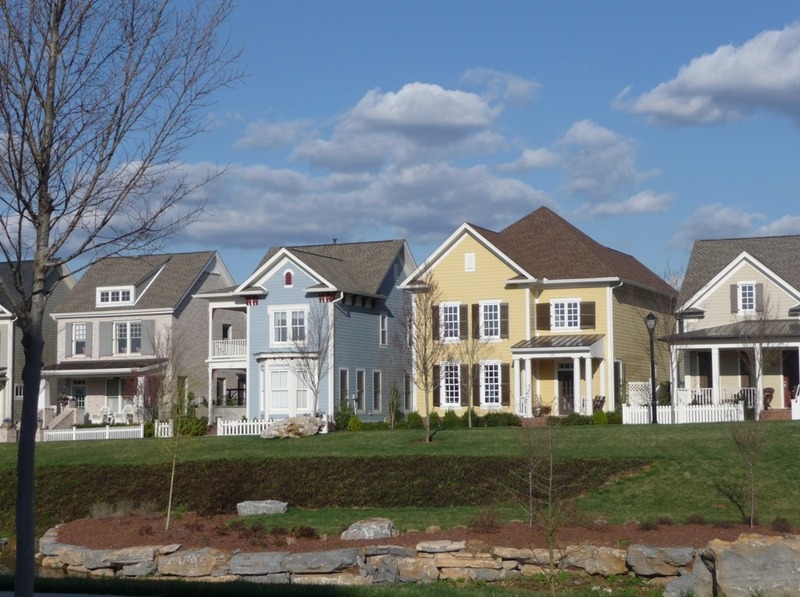 There are currently 525 active homes for sale in Franklin. 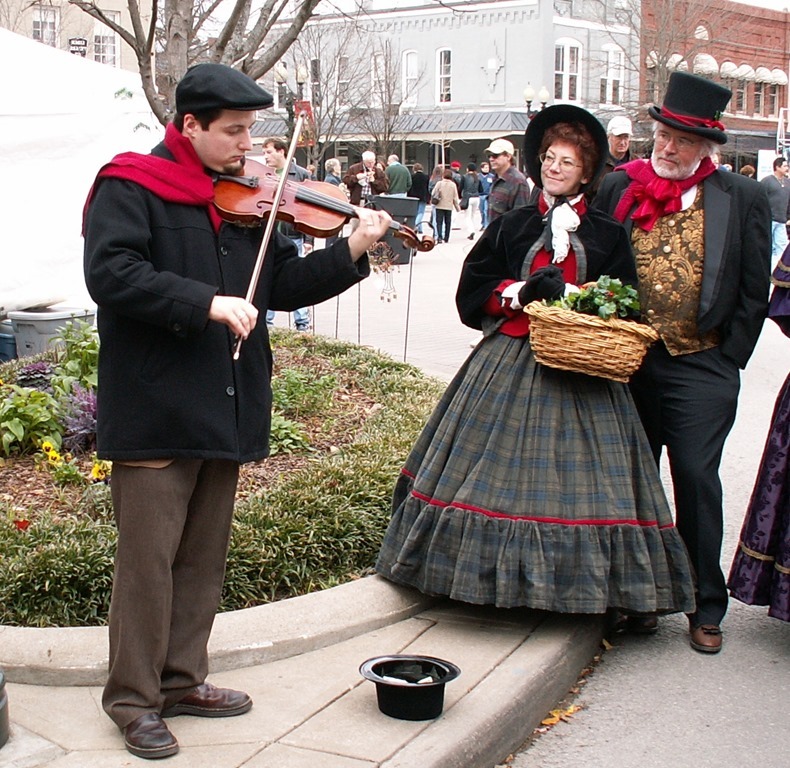 The average listing price for Property in Franklin during the month of December is $850,040. The median list price in December for single family residential and condo/town home properties in Franklin is $514,900. 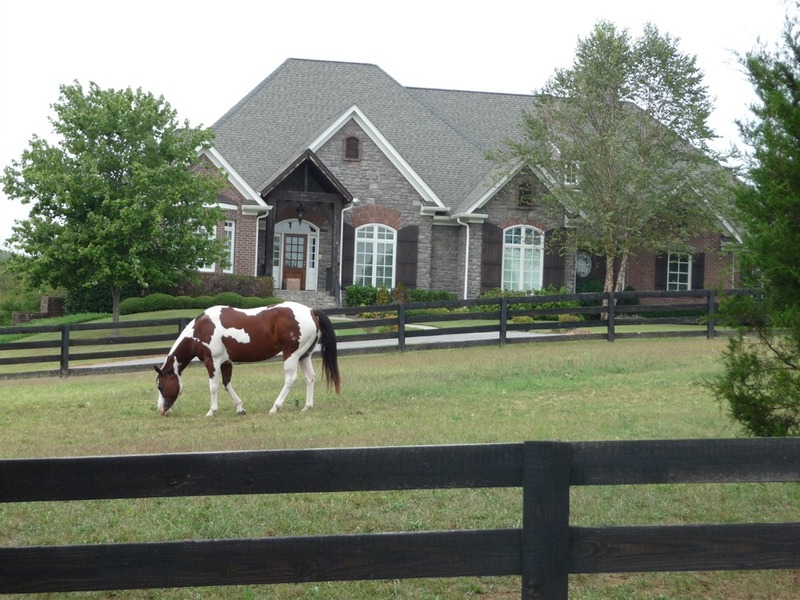 The typical home for sale during the month of December in Franklin is a 3.86 bedroom, 3.10 bath home built in 2005. To break down pricing further we can look at price by bedrooms in Franklin. During the month of December a 3 bedroom homes average for sale price is $453,425 while a 4 bedroom homes average for sale price is $738,509. The 5 bedroom homes are listing for an average of $1,487,834. All market data and statistics are pulled directly from the local MLS data as of December 2013. 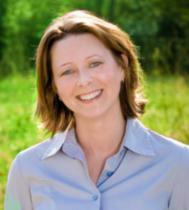 For more comprehensive Property data you can go to our website at http://www.buywilliamsoncountyhomes.com. Need to know what your current home is worth in today's market? Get a Free Home Value Report! Hi Tiffany - great to see you back. Even during the winter month of November, 145 Franklin TN homes sold, making the absorption rate (even during our normal slow time) 4 months. Far below what most experts consider a balanced market. Sellers are now in control of the market.